TAKE YOUR COMPANY TO THE NEXT TIER! The name of her company is Italian for “inspire,” which pinpoints Silvana’s ultimate goal: to inspire growth by utilizing her breadth of knowledge regarding breakthrough growth strategies. Ispirare Group specializes in business growth strategies which enable you to take advantage of in-depth analytics, up-to-date market trends and our wealth of experience to bring rapid growth to your business. We work alongside you and develop a tailored strategy for your business' individual needs. To transform your organization's hard-earned expertise into revenue. To inspire more efficient processes in organizations which promote growth through effective communication – resulting in maximal profits. We're committed to delivering you a professional, reliable experience every step of the way. Bring passion to your project and work diligently on your business as if it were our own. Dedicate ourselves to you and your business' individual needs and deliver tailored solutions for your situation. Provide you with a contingency plan and ensure your business is always prepared for last-minute market trends and changes. 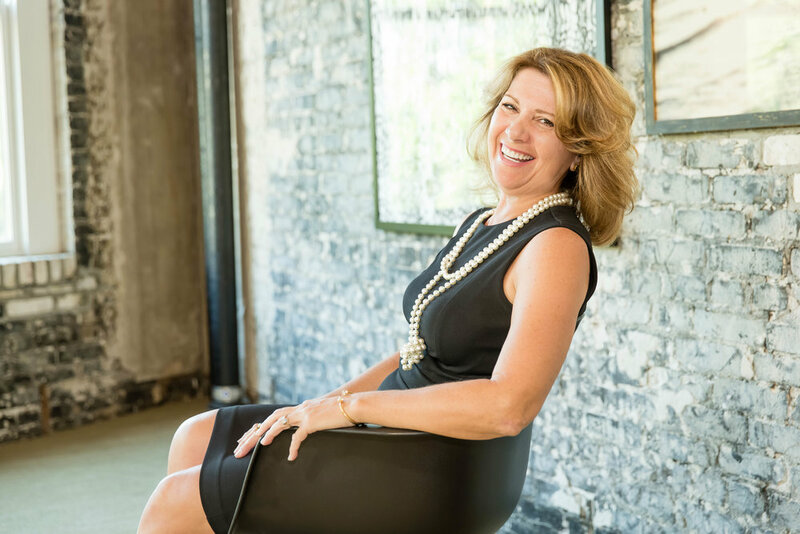 For over 20 years, Silvana Capaldi has delivered stellar service to countless entrepreneurs, CPA firms and other professionals in need of an effective business strategy. Her extensive background and training in sales, business, coaching and entrepreneurship means she can speak from direct experience when working with you. Because of her vast experience, Silvana has seen first-hand the benefits of creating a growth strategy environment. Training: Delivering highly-effective workshops that can help your organization create a culture of high productivity and inspire a common goal among colleagues of productivity, effective communication and incredible customer service. Executive Coach: Giving leadership teams the tools and knowledge they need to achieve service excellence and steer them in the direction of business growth. Sales Strategist: Sourcing, prospecting and delivering to new clients while implementing sales growth strategies to increase profits as well as the market share. Silvana is bilingual and is a citizen of the United States, Canada and Italy. This unique background and understanding of cultures makes her a valuable asset to any company involved in international business. Her strong understanding of different cultures, needs and expectations allows a business to ensure it's delivering the best possible message to all markets. Her penchant for all things communication, marketing and business development have helped clients in their growth goals. “Silvana has been a tremendous asset to the American Cancer Society, serving as a leadership volunteer for our Making Strides Against Breast Cancer walk. She recognized opportunity to grow the walk and helped us revamp our strategy for retaining past teams. By providing constructive feedback and offering solutions to improve our current model, Silvana helped us create a structure for the committee that is now going to be used in other markets in Florida. Her energy, positive attitude and enthusiasm are contagious and she is one of the most fun people to be around. We have appreciated everything that she has done for our organization!" "It is hard to overstate the meaningful contributions of Ms. Capaldi. As a Board Member, Silvana has served in several capacities. On the grant committee, she has demonstrated empathy and compassion for worthy causes that address the critical needs for those less fortunate. Through her work in determining funding for local charities, she has touched countless lives and has strengthened numerous nonprofit organizations for the good of our community."